Testimonials – McDonald Roofing Contractors Ltd. 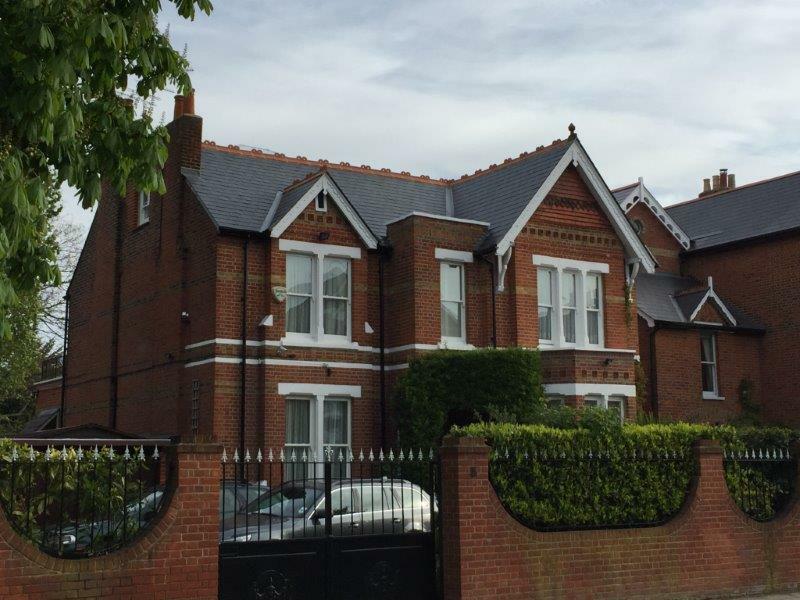 I engaged McDonald Roofing to carry out some fairly major roof repairs on my property in Ealing. This involved replacing two felt flat roofs, repairs to the pitched tiled roof sections and valleys, replacement and rendering of parapet walls and new leadwork. I am really happy with the quality of the work carried out and pleased to provide John and his excellent team with this testimonial. The roofing team who actually carried out the work were great – always polite and professional and they took great care and pride in their work. The work took about 4 weeks to complete and the attic flats remained occupied throughout without any major issues which reflects the efforts John’s team made to minimise disruption to the occupants.